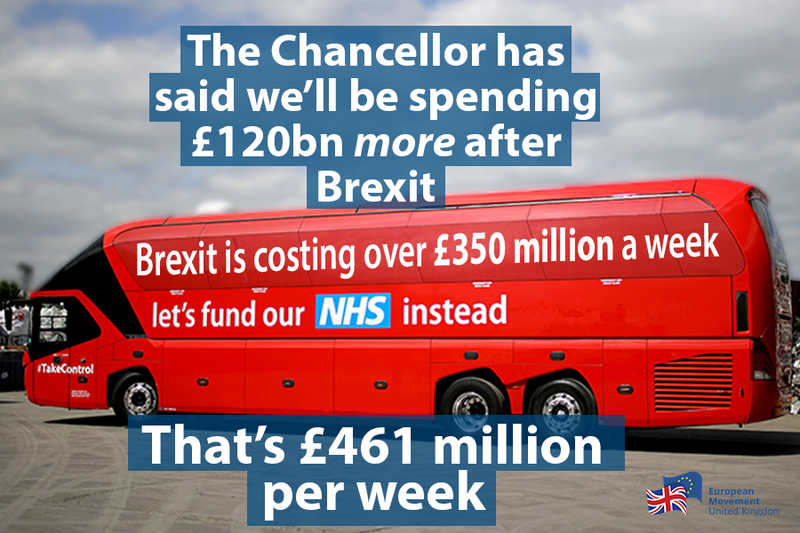 Today’s Autumn Statment revealed that the Chancellor will need to spend more than the £350 million a week the Vote Leave campaign promised would be available for NHS funding to fund the Brexit process. Compared to the pre-Brexit budget in March, the UK will now be spending over £120bn more than originally planned, costing over £460million extra per week. This is on top of the cost of our current EU membership fees while we still benefit from EU trade. 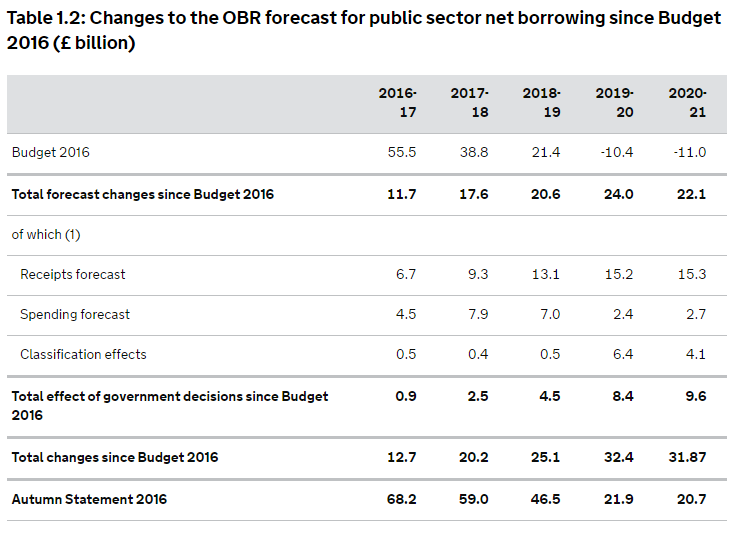 This borrowing is more than 50% higher than previous estimates by Resolution Foundation of £81bn. “Whilst the Government is right to invest in the economy during these uncertain times, we can’t ignore that it is now set to spend more than £350 million per week which we were promised would be spent on our NHS, for the next five years to offset the economic cost of Brexit. This is on top of the contributions we still make to the EU. It is hard to believe the economic consequences won’t be worse when we actually leave the EU. Our work is only possible thanks to our members.